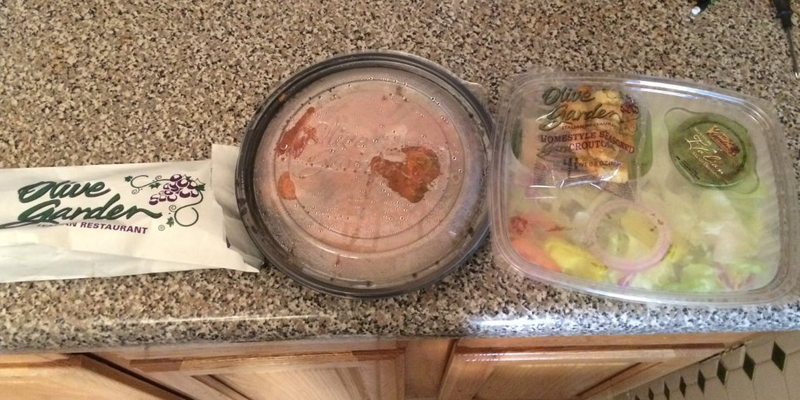 Olive Garden’s “Never Ending Pasta Pass” is about to expire. For $100, the pass offers 49 straight days of unlimited pasta, breadsticks, salad, and Coca-Cola beverages. 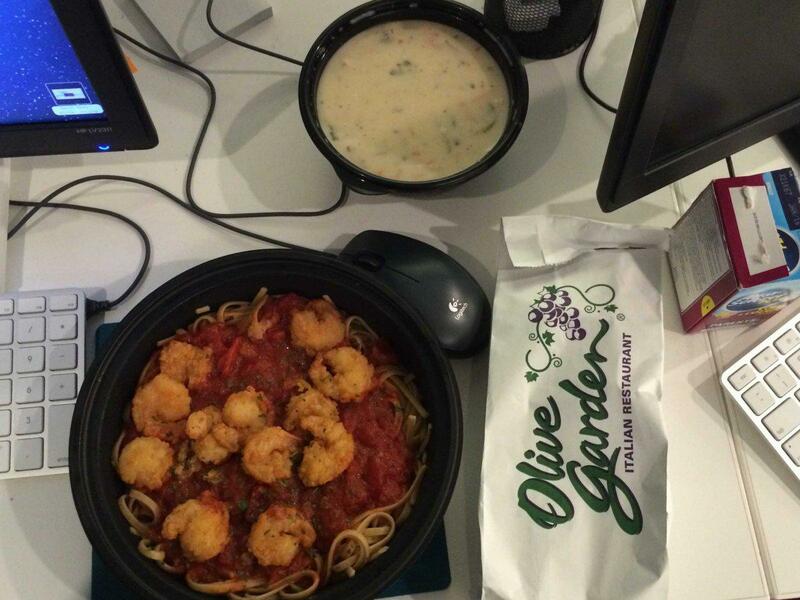 Olive Garden sold only 1,000 passes, which all expire Nov. 9. John Greenough, a research analyst for Business Insider Intelligence, was one of the 1,000 Pasta Pass holders. 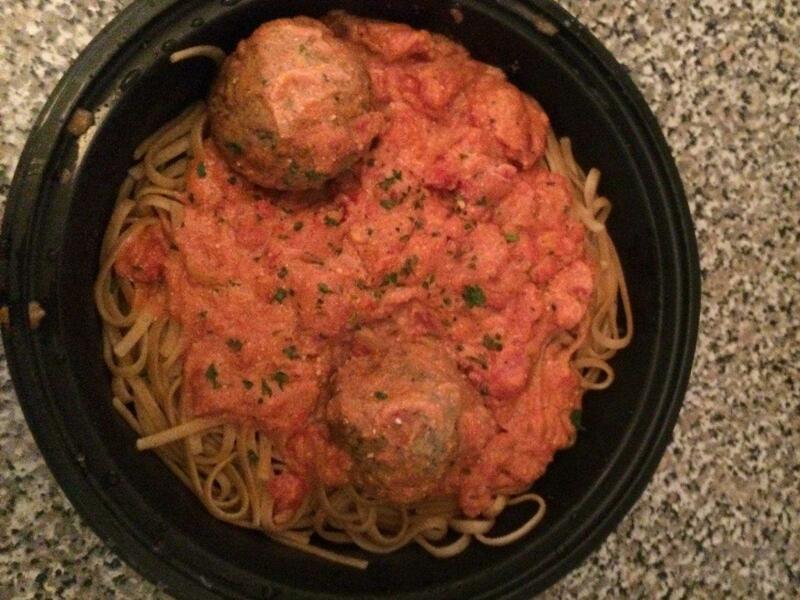 We asked him about what it was like having access to free Olive Garden every day for the past seven weeks. At the beginning of the promotion, Greenough said he had planned to take full advantage of the pass and go to Olive Garden every day. But the salty pasta has gotten the best of him. “I ate there, I think, 20 of the first 25 days, but stopped for a week because I started to get horrible canker sores from all the salt in the pasta,” he said. (According to the Mayo Clinic, the exact cause of canker sores is unclear, although triggers can include highly acidic certain foods like tomato sauce.) “Since then, I’ve gone sparingly because I felt really unhealthy from the pasta,” Greenough said. He said he has typically ordered take-out and found the service slow and unreliable. Greenough estimates that he has eaten at Olive Garden nearly 30 days so far, saving him about $500 in total, when accounting for the $100 he paid for the pass. He said he has typically eaten the pasta for dinner and saved the salad for lunch the following day. He calculated the savings by estimating that he’s spent about $20 a day on those meals. 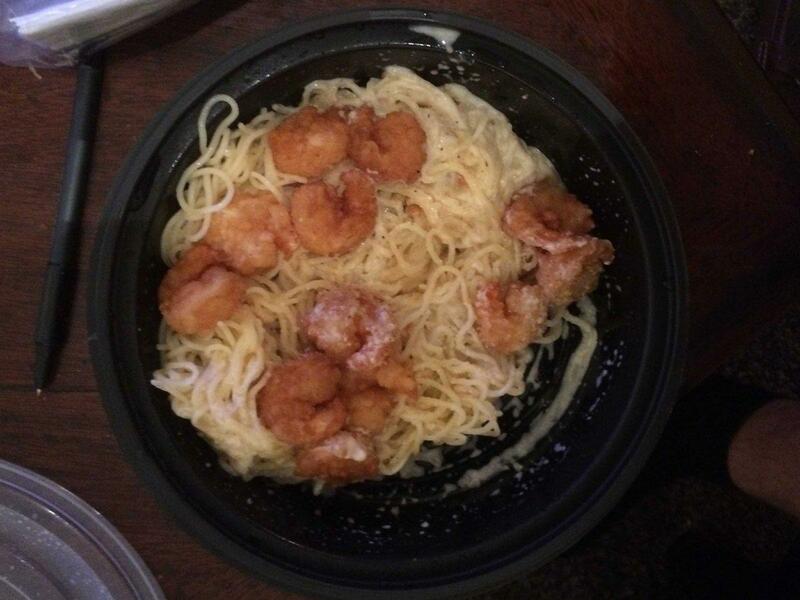 Calculated another way, Greenough has saved about $9.99 every day that he has eaten Olive Garden, since the company is running its $9.99 “Unlimited Pasta Bowl” promotion at the same time as the Pasta Pass offer.